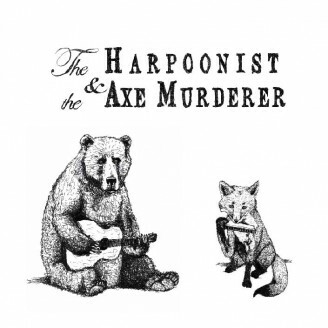 In reality, Shawn ‘The Harpoonist’ Hall and Matthew ‘The Axe Murderer’ Rogers evoke much more than just grisly nautical imagery. Armed with an arsenal of harmonicas, a mess of foot percussion, and a road-worn Telecaster, the duo kick out raw and primal blues in the tradition of a “decades-deep blues style” (Scott Brown, What’s up Yukon), while infusing the genre with a jolt of renewed energy. 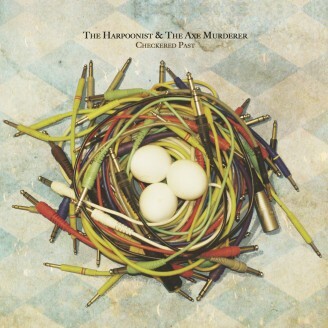 The Harpoonist & The Axe Murderer released their self-titled album in 2008, which was followed in 2012 by the widely acclaimed ‘Checkered Past’. 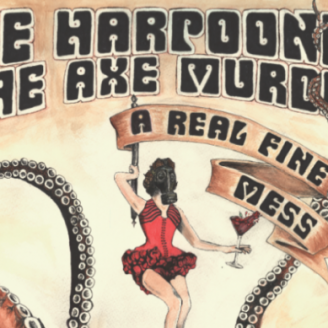 Their third and latest album, ‘A Real Fine Mess’ was released on June 17, 2014. Shawn and Matthew have received considerable recognition in the last few years. They have been nominated for ‘Blues Album of the Year’ at the Junos in 2014, for multiple Maple Blues Awards and won ‘Blues Act of the Year’ at the SiriusXM Indies in 2013. The duo has also pounded their fair share of festival stages including SXSW 2013/14, Winnipeg Folk Fest, Ottawa Blues Fest, Calgary Folk Fest, and Montreal Jazz Fest. Along the way they’ve shared the stage with Taj Mahal, Booker T Jones, David Wilcox, Mother Mother, The Sheepdogs, and Serena Ryder. They’ve also had songs featured on television shows such as the ‘CSI’, ‘NCIS New Orleans’, ‘The Good Wife’, ‘Blue Bloods’, and the aptly-named TV movie ‘Lizzie Borden Took An Axe’. The duo has no plans to slow down during their hectic summer of festival-hopping. 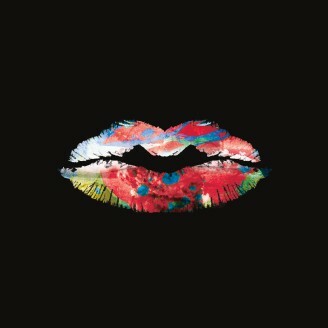 They’re on a continuing journey, constantly finding inspiration from musicians they meet or collaborate with. These encounters challenge them to deepen their songwriting and to keep performing with their trademark fervor and honesty. And the result? As one fan put it is, “blues that gets you in the crotch”.